It was 104 years ago when the first Titanic left port and made its fateful voyage down into the depths of the chilly North Atlantic. It’s a history, we’re sure, that you’re no doubt familiar with. James Cameron, after all, turned it into one of the most successful movies of all time. 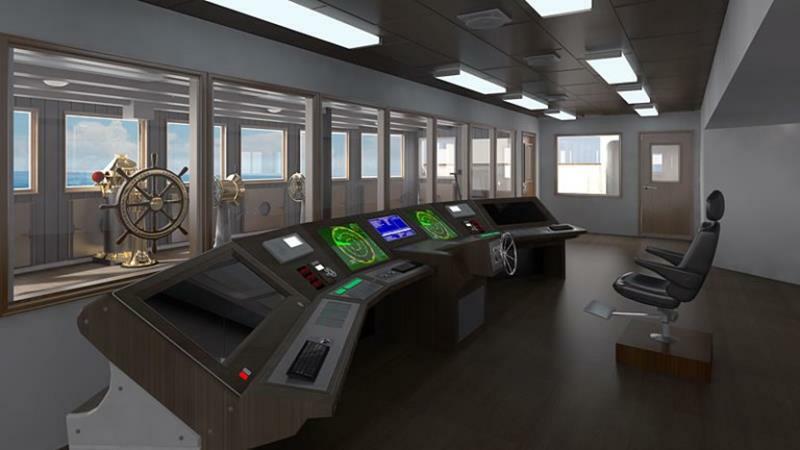 So come on a tour of the forthcoming sequel to the Titanic, Titanic II, and see for yourself what this replica is going to look like. And, if you like what you see, then get ready for its launch, because you could be sailing aboard her in just a few short years. 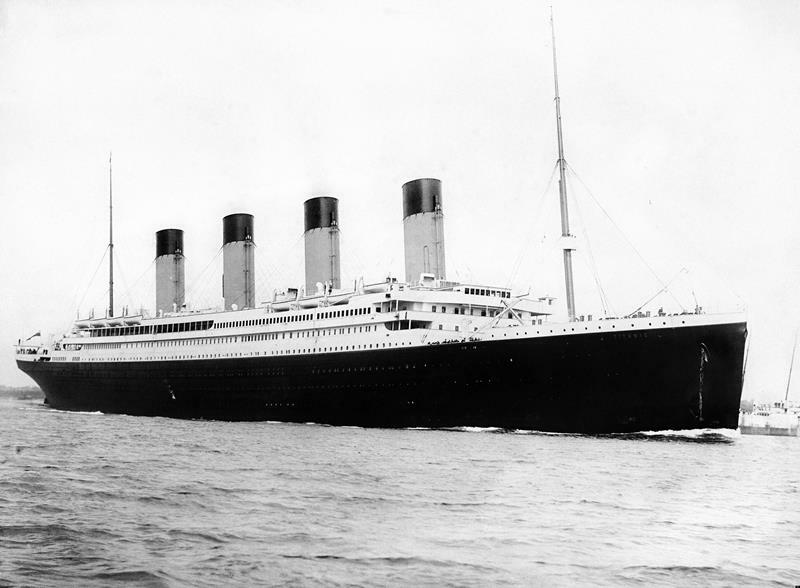 Large for her time, the original Titanic is relatively modest by today’s standards. 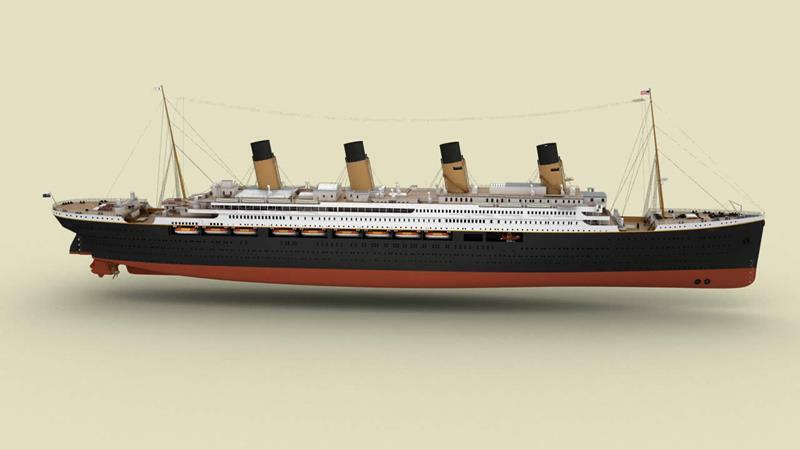 The Titanic II will be the exact same size. 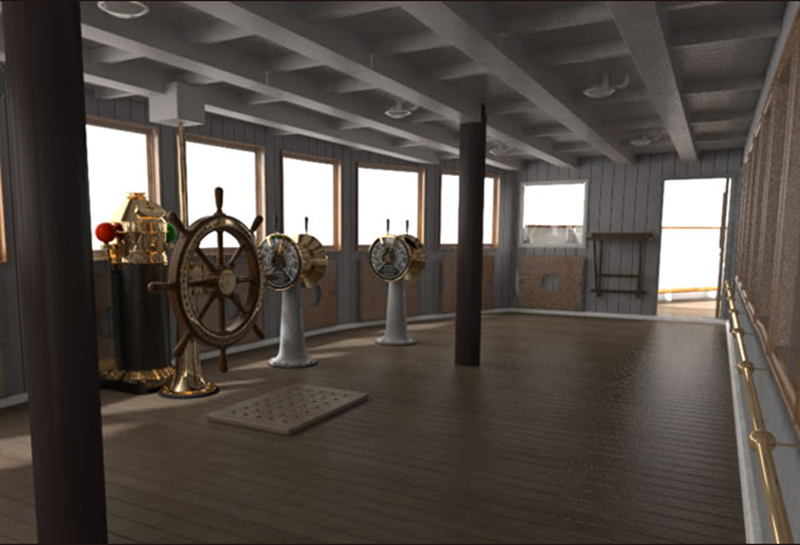 As you can see by this computer rendering, the new Titanic will look every bit the part of the old one. 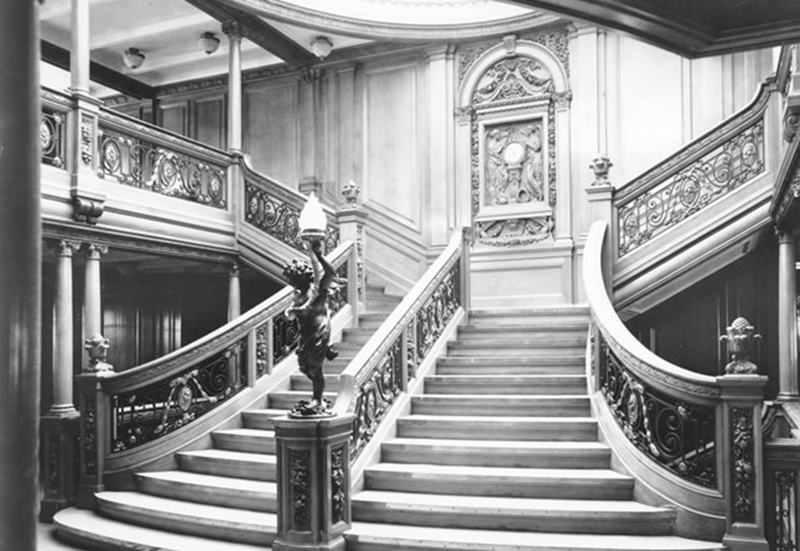 One of the most recognizable features of the original ship was the grand staircase, beautiful and ornate. 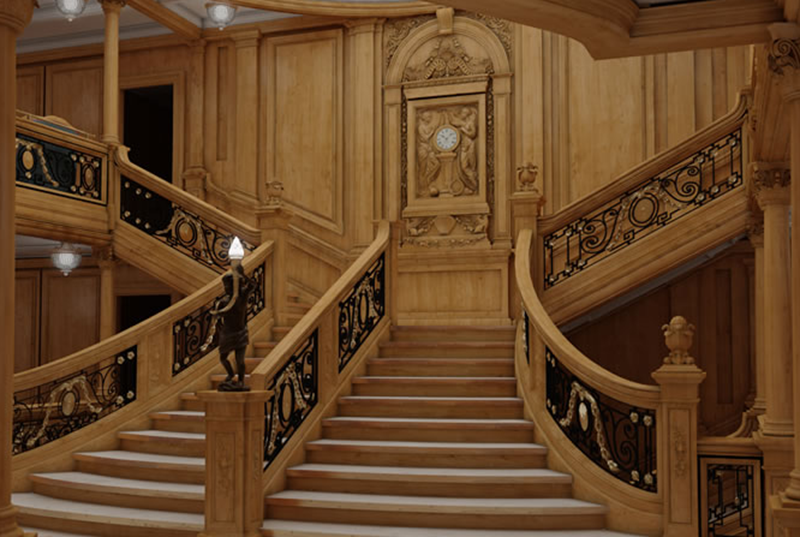 The grand staircase aboard the Titanic II will look every bit the part; note the incredible attention to detail that’s been paid. 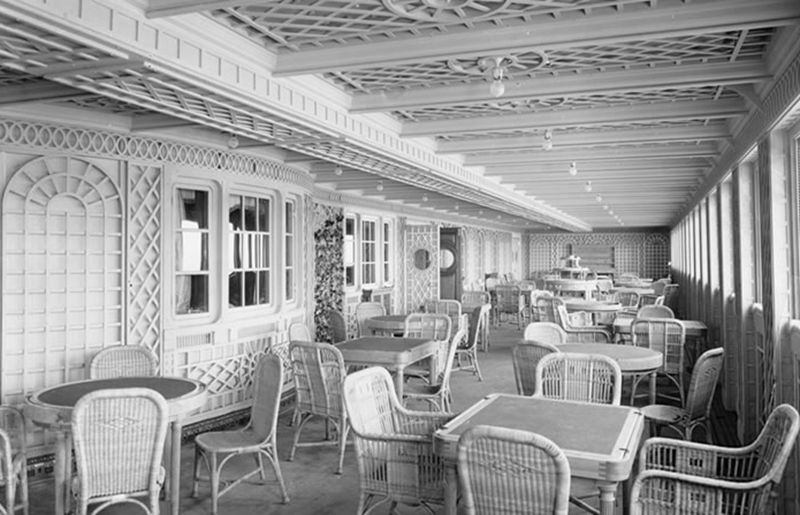 If you were sailing first-class aboard the Titanic, then you would’ve been taking your meals in Café Parisienne. 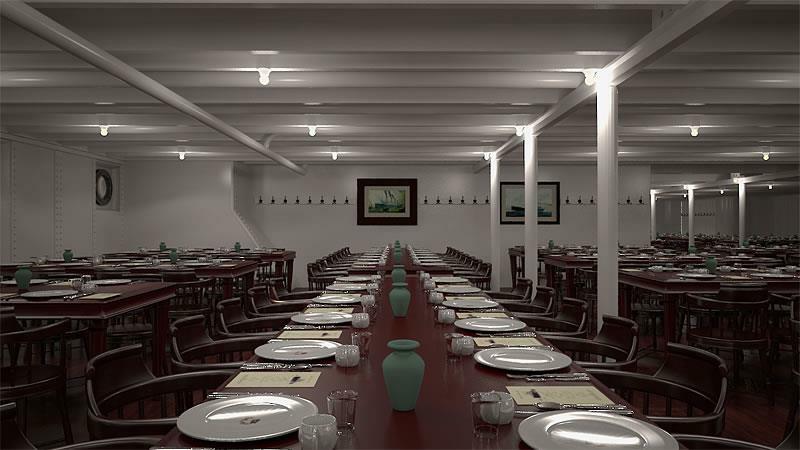 This restaurant will be lovingly recreated aboard the Titanic II, right down to the white whicker chairs. 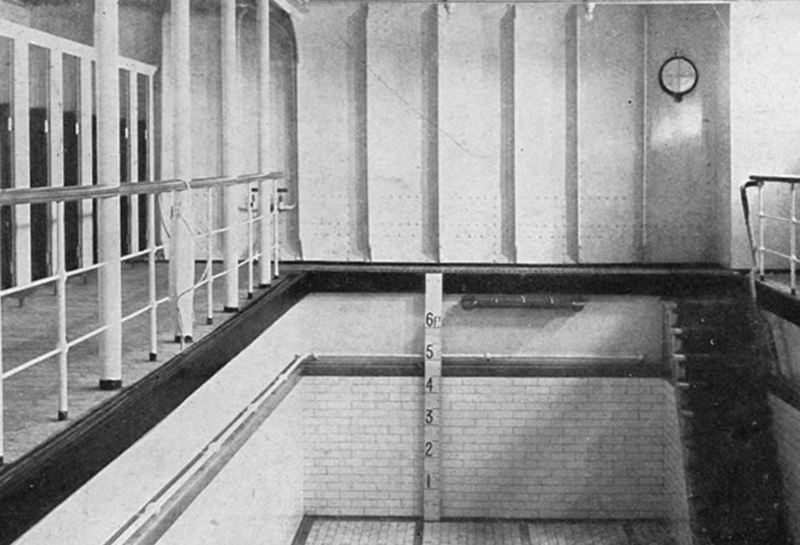 The Titanic was one of the very first ocean liners to include contemporary amenities like a pool or a spa. 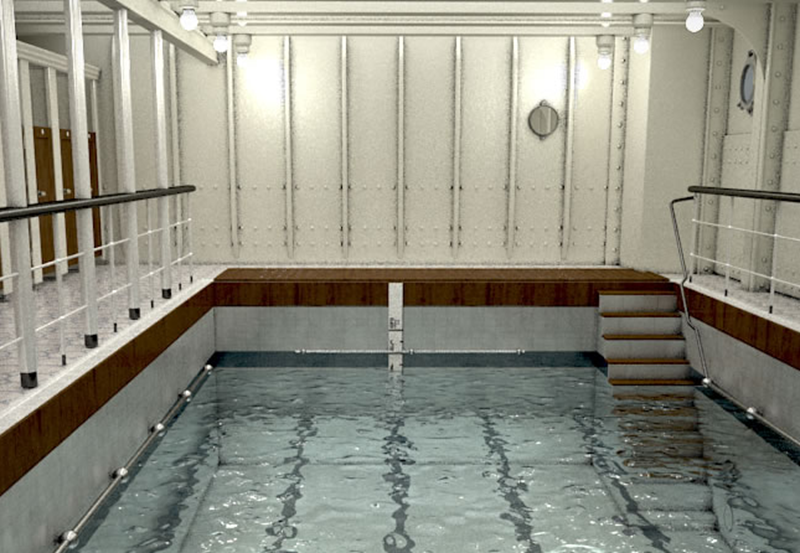 You can bet that you’ll be able to take a splash in a replica of that original pool, which will be a far cry from the crazy pools you see aboard contemporary cruise ships. 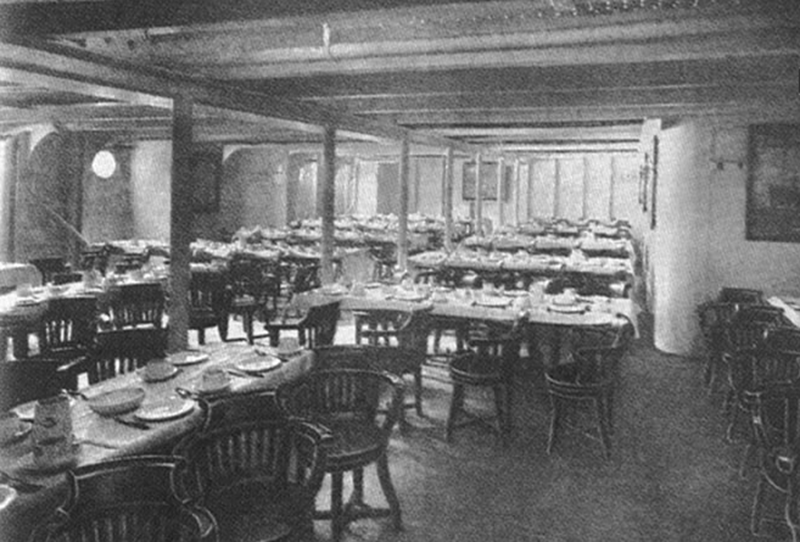 Here, you’re looking at a picture of the main dining room (available to first-class passengers) aboard the Titanic. 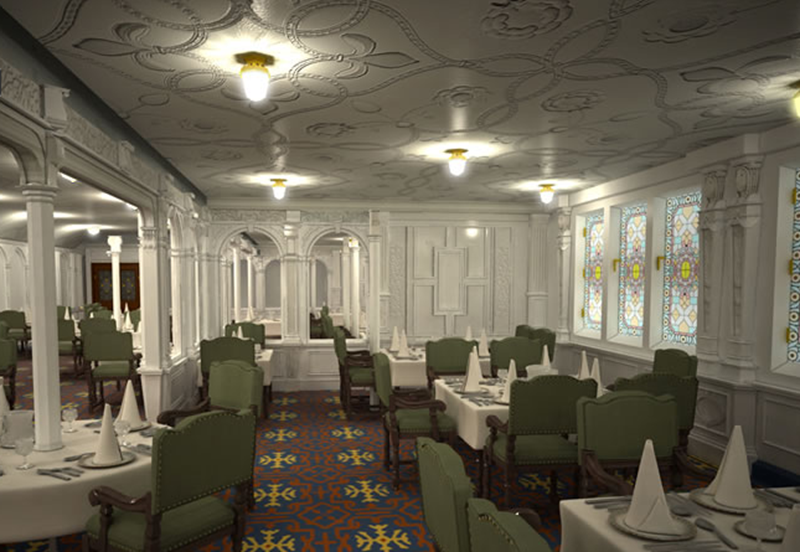 On the Titanic II, the same main dining room, which spanned the ship, will be recreated. It will be open to all passengers, though. 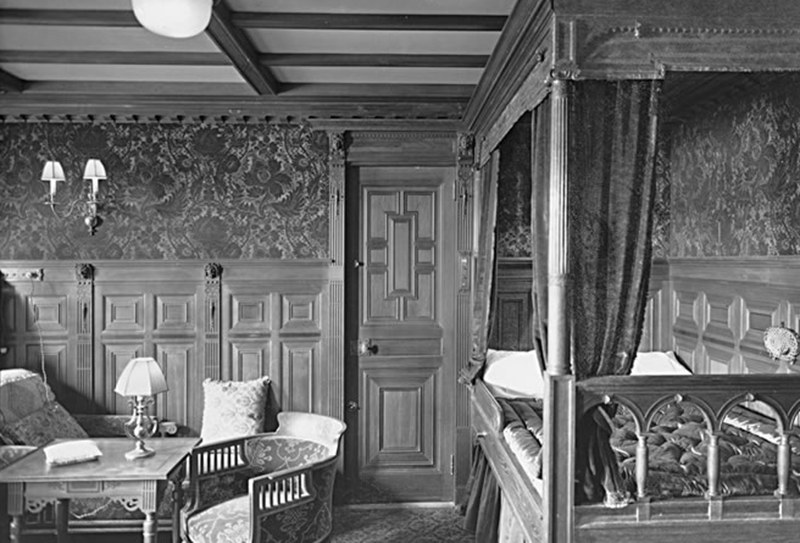 This is a picture of what the first-class staterooms looked like aboard the original Titanic. 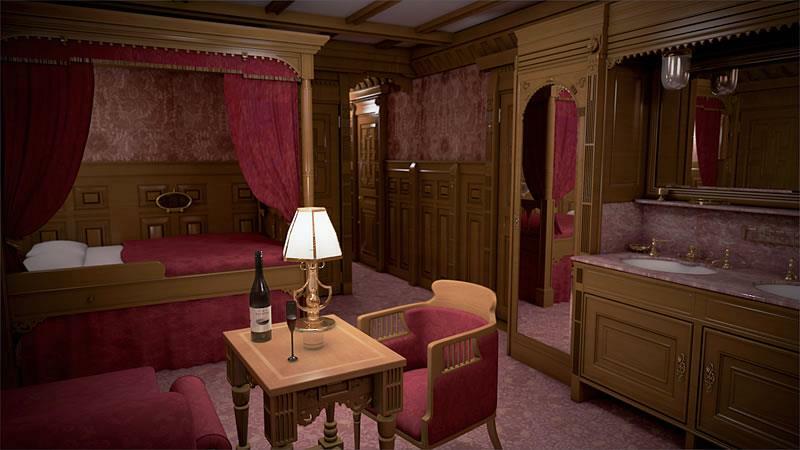 As with everything else aboard the Titanic II, these first-class accommodations will be lovingly recreated. If only the people inside the original bridge had been able to turn the vessel sooner; history would have been completely different. Except for the fact that just behind this replica bridge there will be another one that has completely contemporary technology. 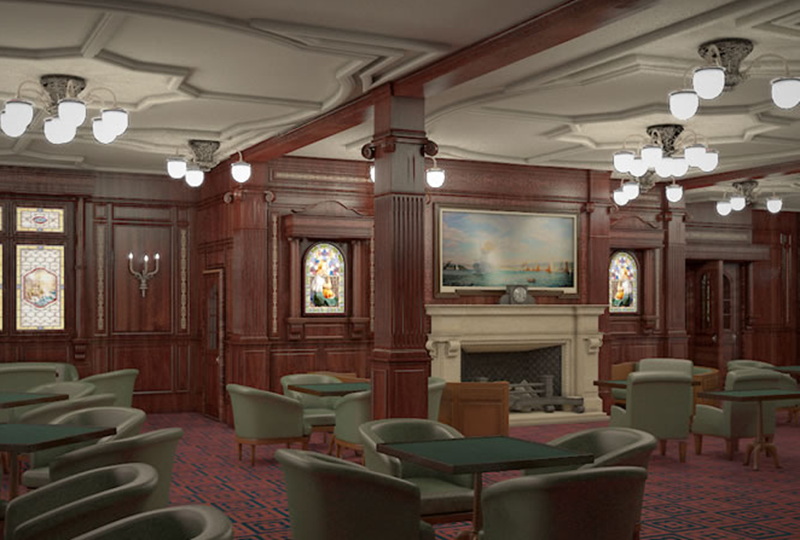 You can bet, though, that the same gender restrictions will not be present for the smoking lounge on the Titanic II. 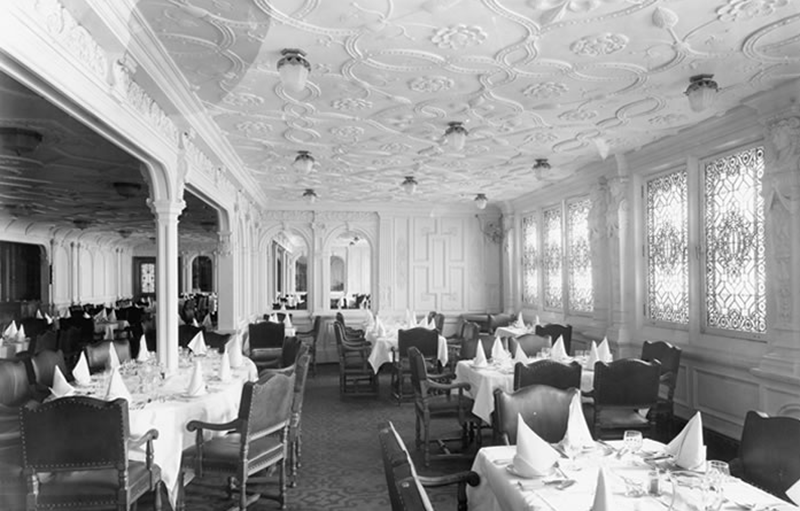 Unlike the opulent dining rooms of the first-class sections of the ship, the second-class were decidedly more “family style”. 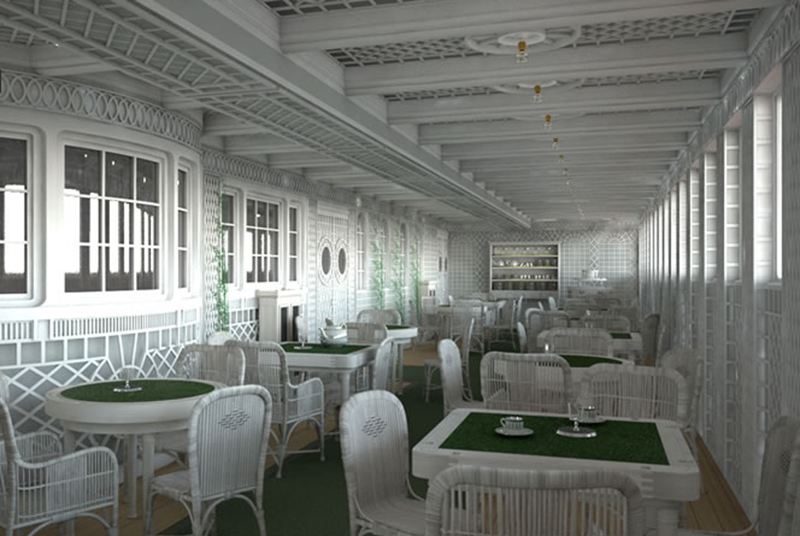 Aboard the Titanic II, those spaces won’t be getting a facelift, giving passengers the opportunity to have an authentic experience. 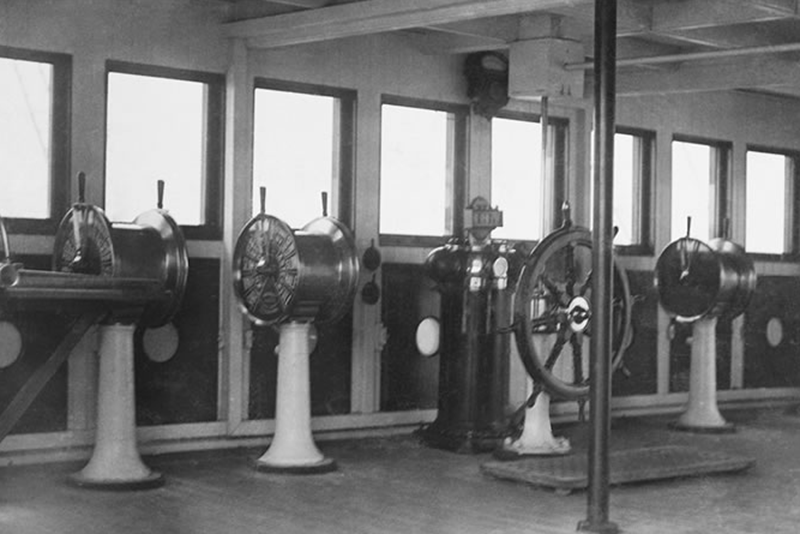 If you’re looking to hop on the elliptical while on the Titanic II, you’re going to be out of luck! 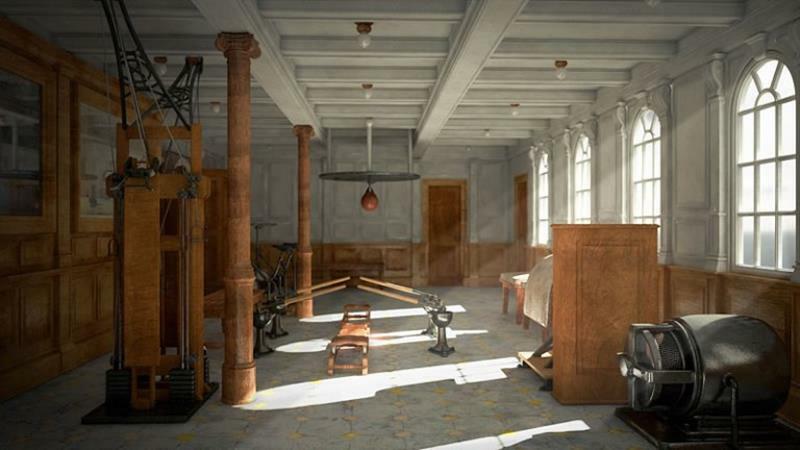 The gym is going to be a complete atavism. 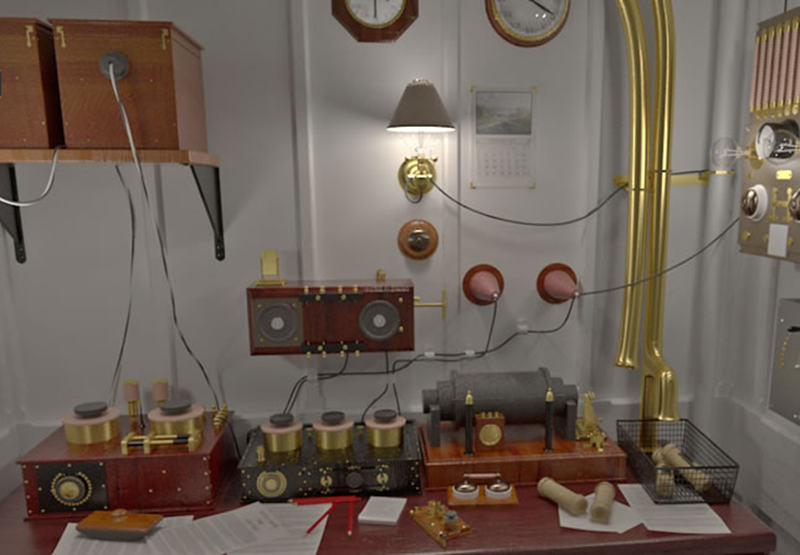 One of the cool things you’ll be able to check out aboard the Titanic II are replicas of the original radio rooms. 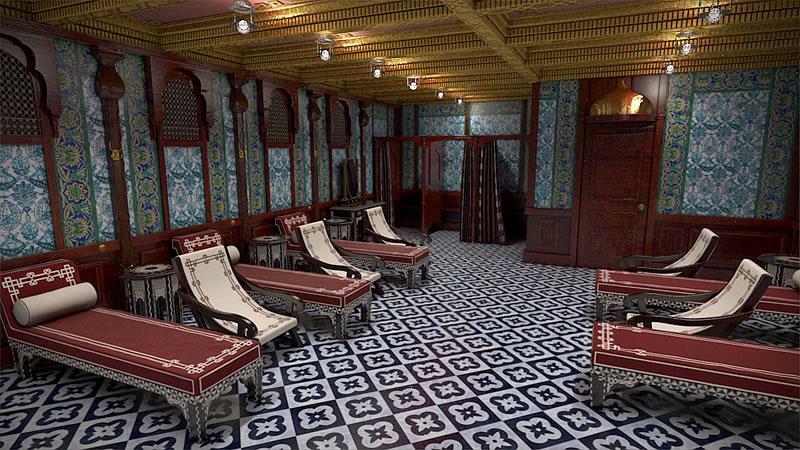 Here’s an inside look at what the lounge areas of the spa section of the ship are going to look like. 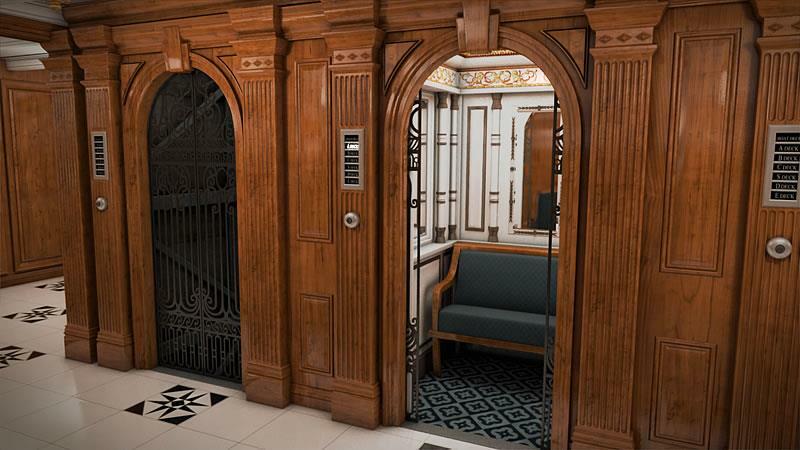 Another place where you’ll see the attention to detail on full display is in the elevator hallways. Here’s hoping no one locks the elevators on you! 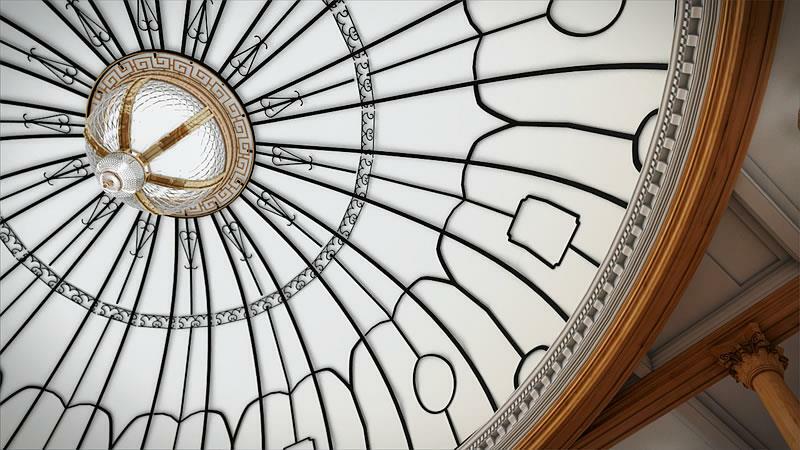 Before we forget: When you’re walking up the grand staircase, be sure to look up and admire the craftsmanship. 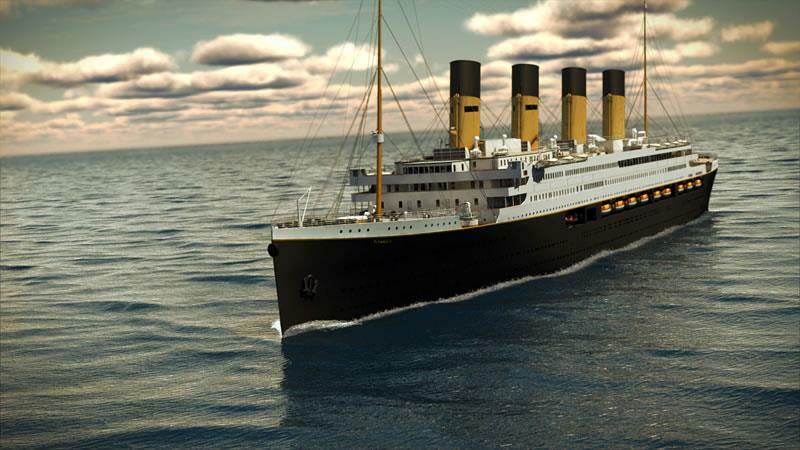 As you can see, the Titanic II is going to be quite the project. We’ll see if she gets out onto water. 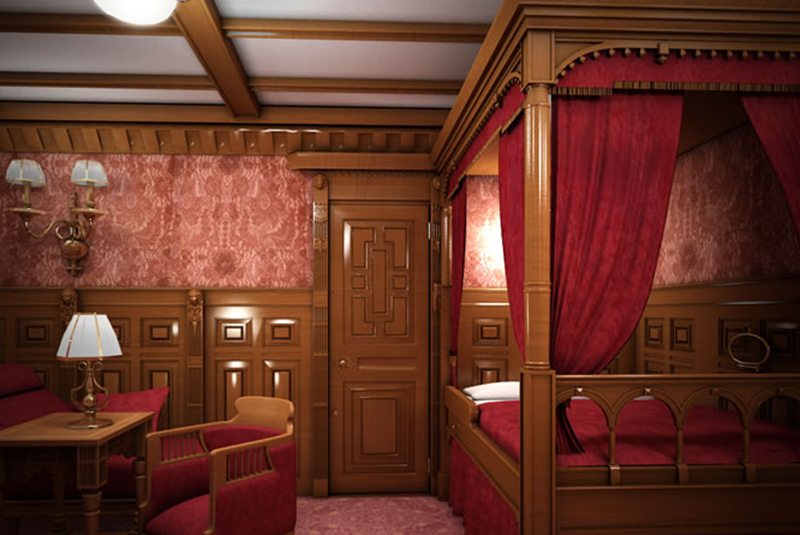 And, if she does, could this be a stateroom in your future?